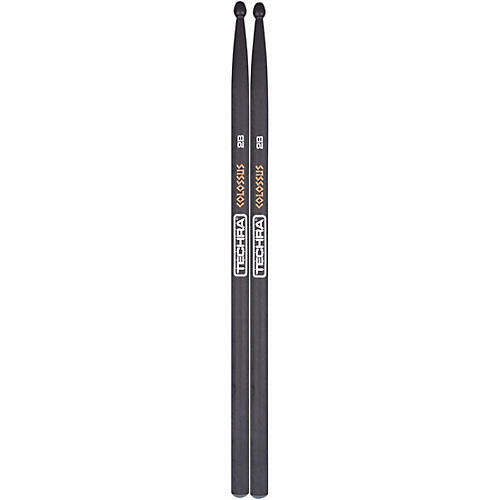 Strong and snappy, these sticks will add a new dimension to your playing. Increased stiffness and consistent stick response will allow you to develop solid stick technique. In order to decrease stick vibration, there is a rubber tip at the bottom of the drumstick to help with vibration absorption. Increased comfort and high stiffness allow for expanded tonal expression.